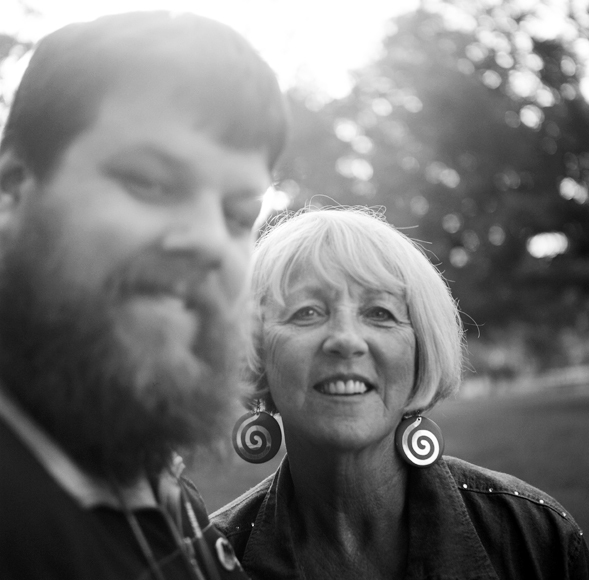 to make up for some of the less flattering shots i've posted of my mom, here is one of us together looking fairly normal. love you mom, though its likely you'll never read that here. also this is a rollei shot with me holding it upside down so i could trigger it with my thumb while not dropping it. trivia. free of charge.